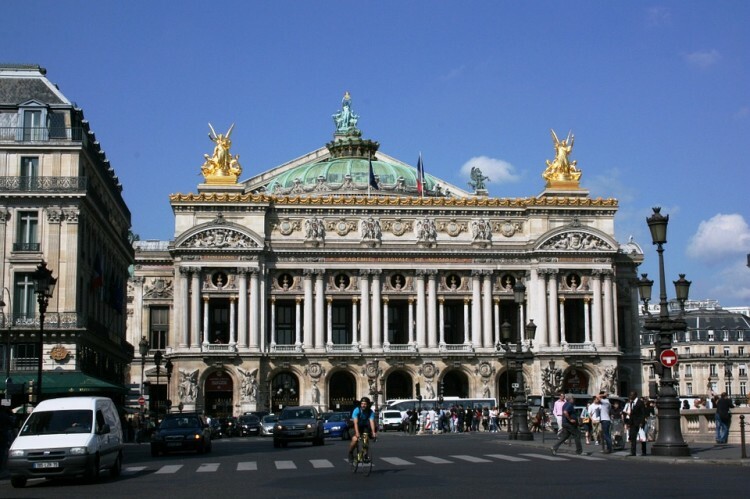 The Paris Opera is a symbol of Paris like the Eiffel Tower, Notre Dame cathedral, or the Louvre Museum. The Palais Garnier is a 2000 seat opera house. It was the primary home of the Paris Opera and its associated Paris Opera Ballet until 1989, when a new Opéra Bastille, opened at the in the east of Paris. The Palais Garnier was designed as part of the great reconstruction of Paris initiated by Emperor Napoleon III, who chose Baron Haussmann to supervise the reconstruction and authorized him to clear the required the land on which to build a theatre for the Parisian Opera. During 1994, restoration work began on the theatre. This consisted of modernizing the stage machinery and electrical facilities. This restoration was completed in 2007. In 2011 a restaurant opened its doors on the eastern facade of the building.